Hue beef noodle: the typical culinary art of Hue! 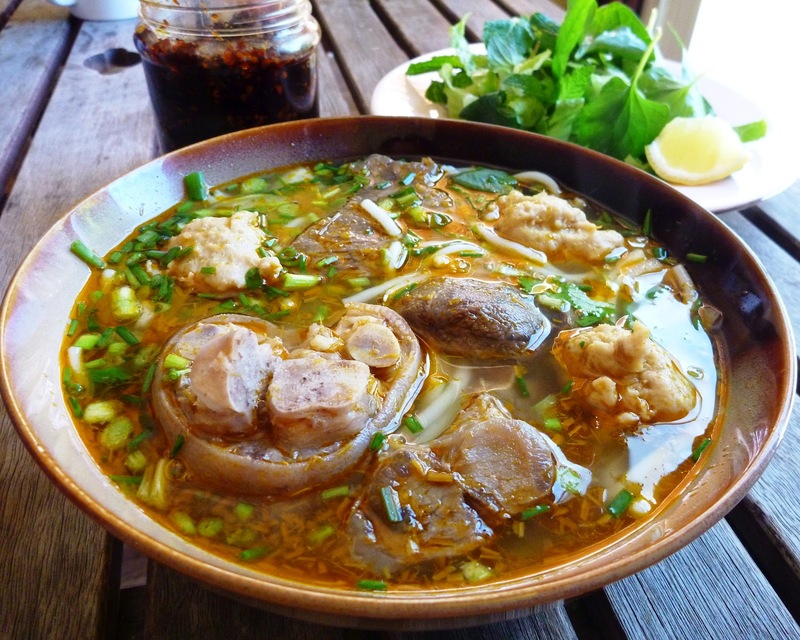 Home / Holiday Packages / Hanoi / Hue beef noodle: the typical culinary art of Hue! Comments Off on Hue beef noodle: the typical culinary art of Hue! In Hue city, the former citadel of Vietnam, it doesn’t take you a lot of money to dine like a King! Where to have Hue’s beef noodle in Hanoi Viet nam?